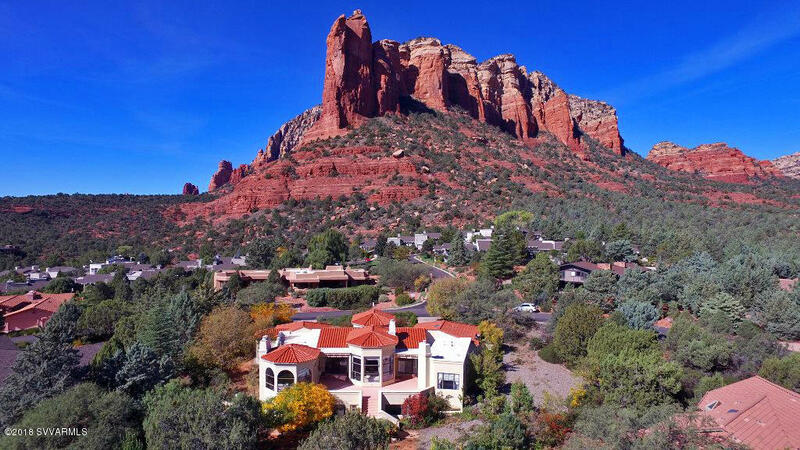 Rare Gem! 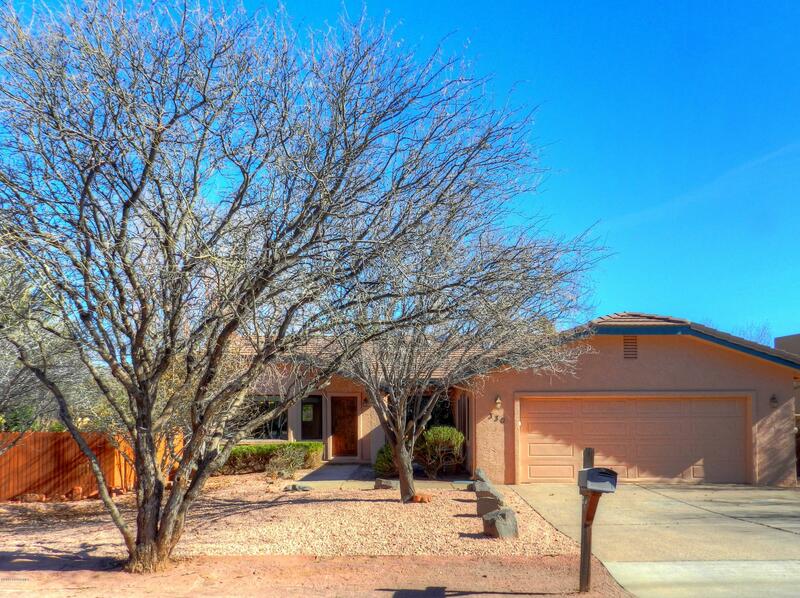 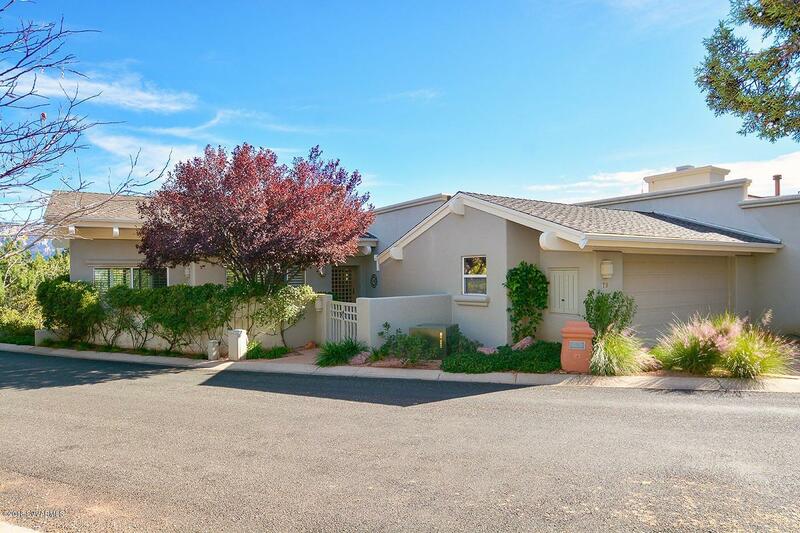 Beautiful .44 corner lot on cul da sac in wonderful Oak Shadows subdivision. 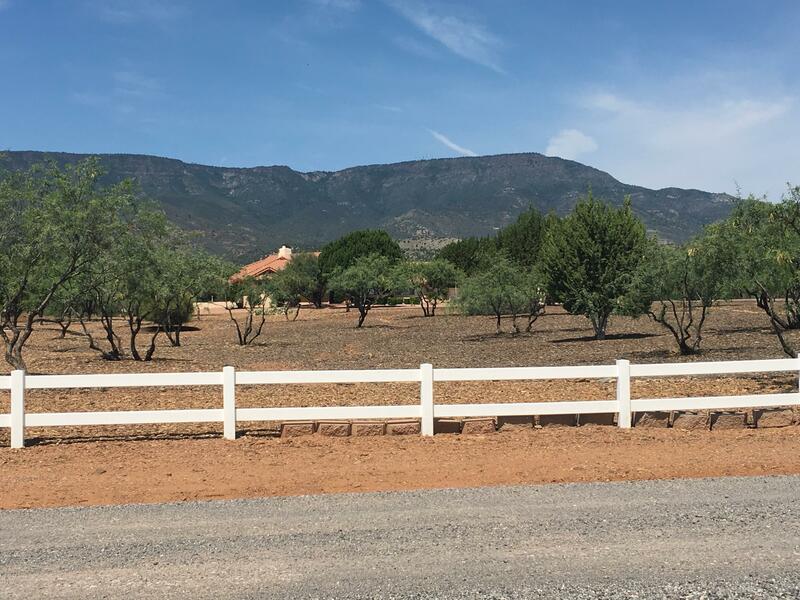 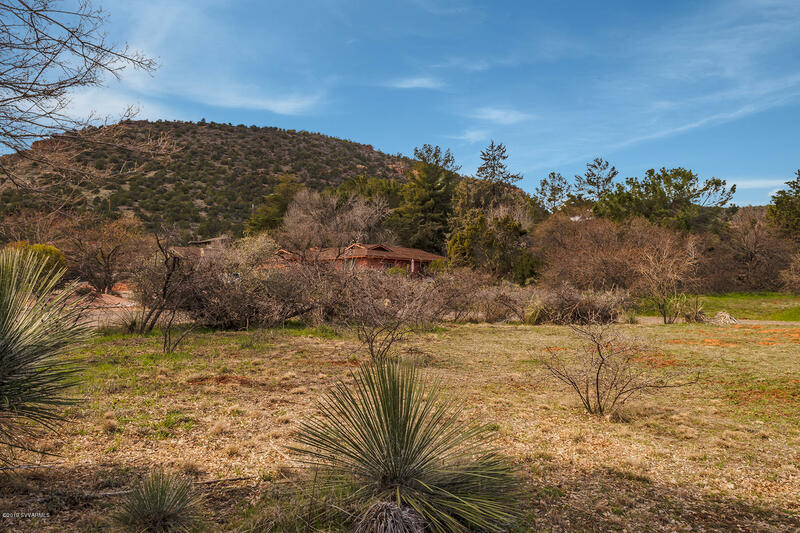 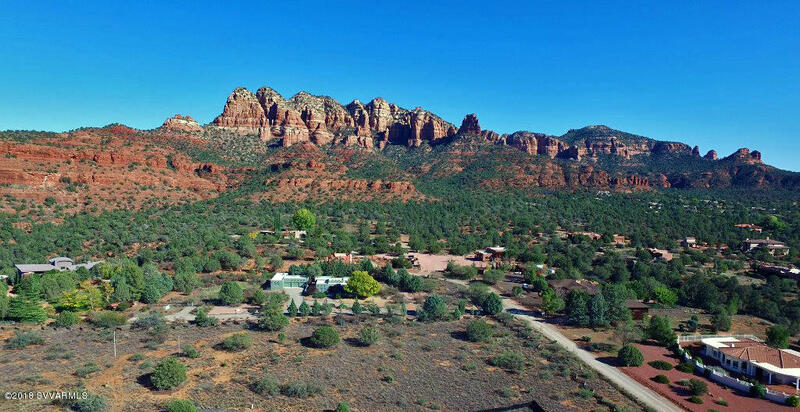 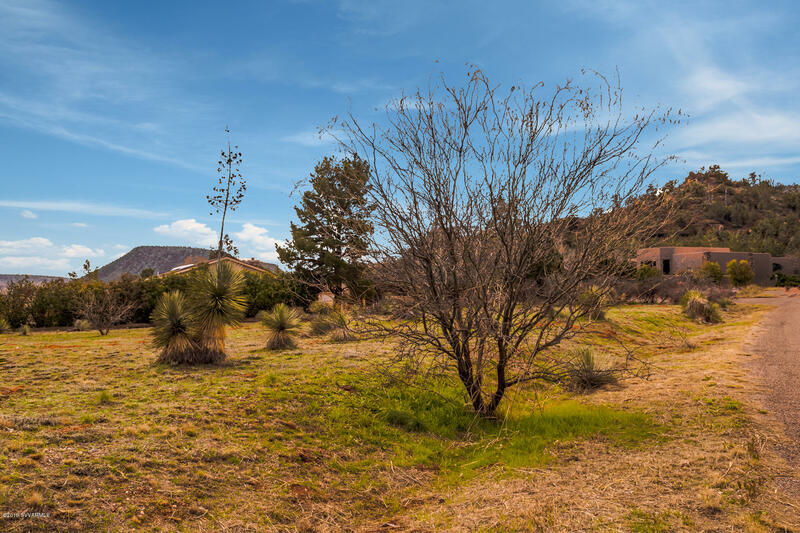 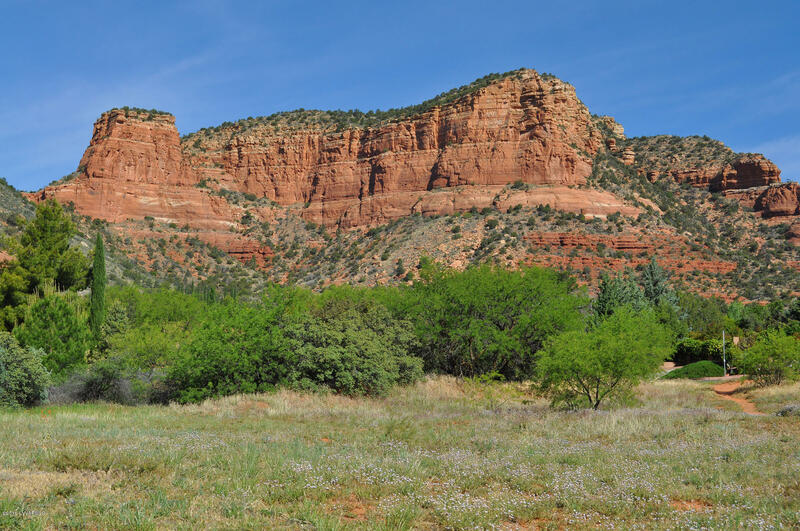 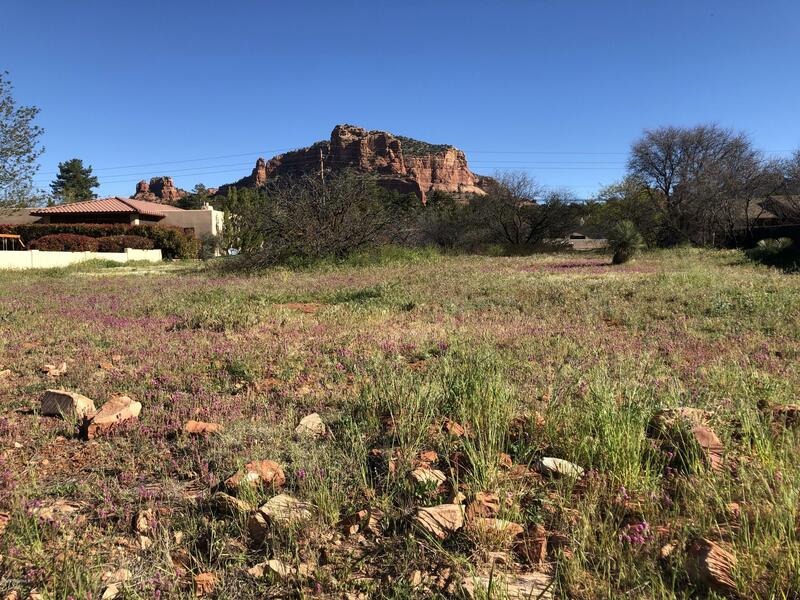 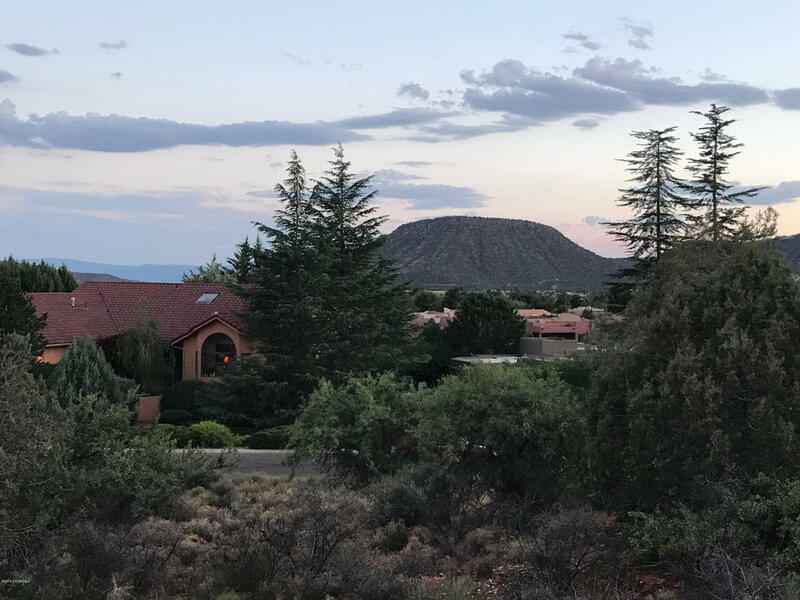 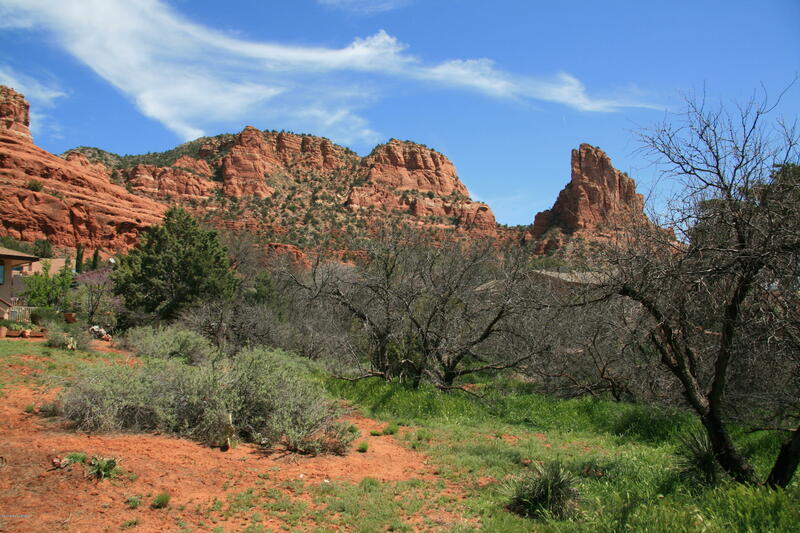 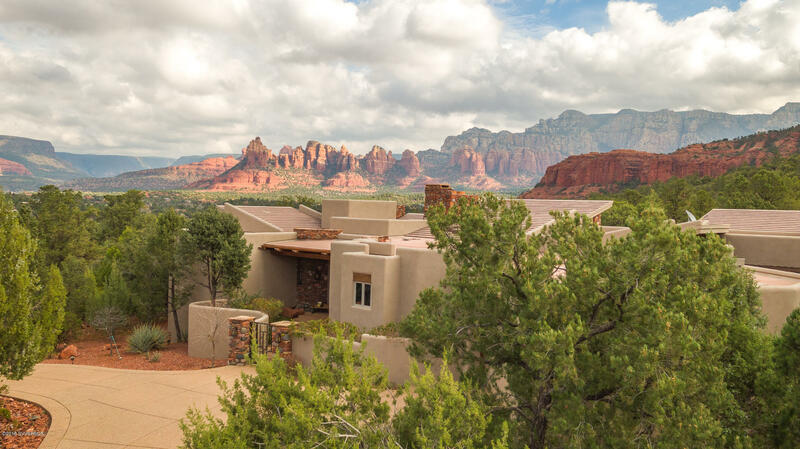 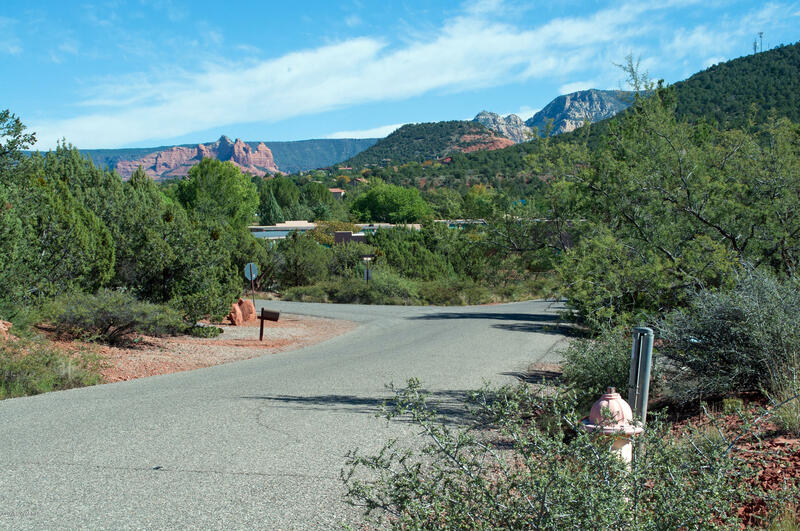 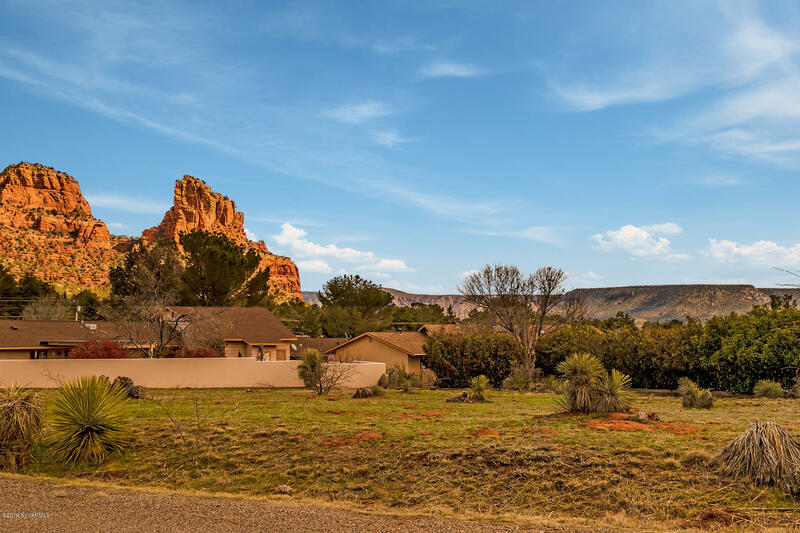 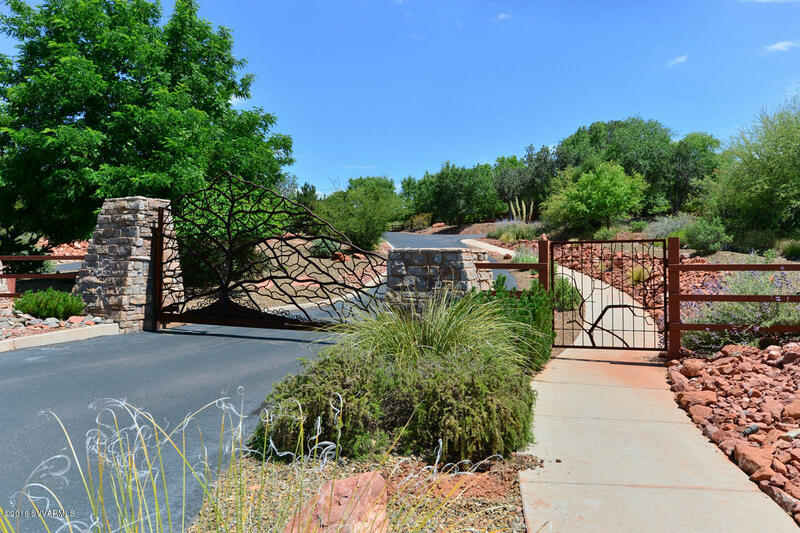 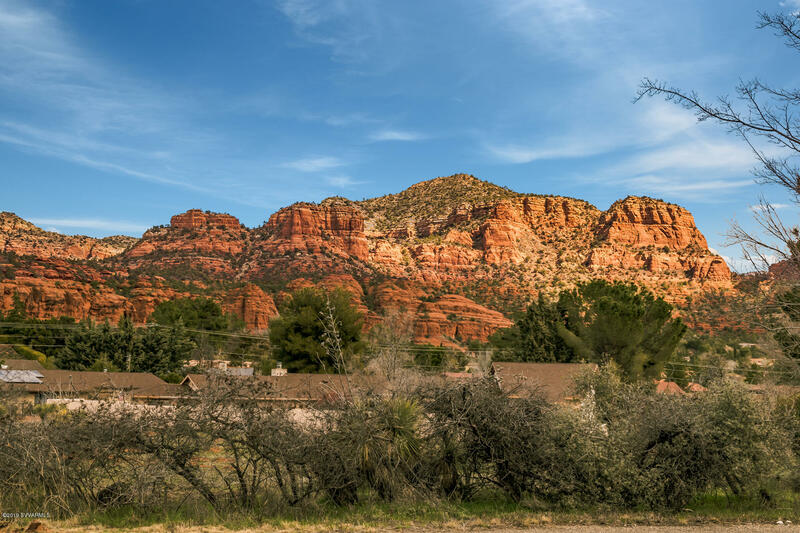 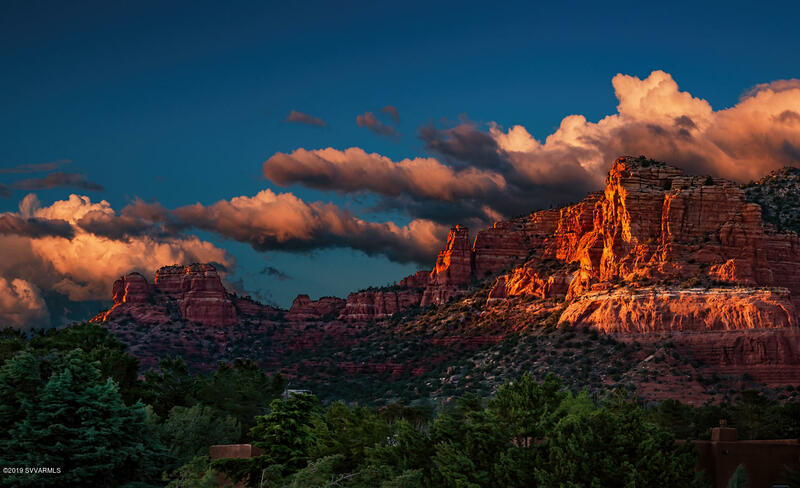 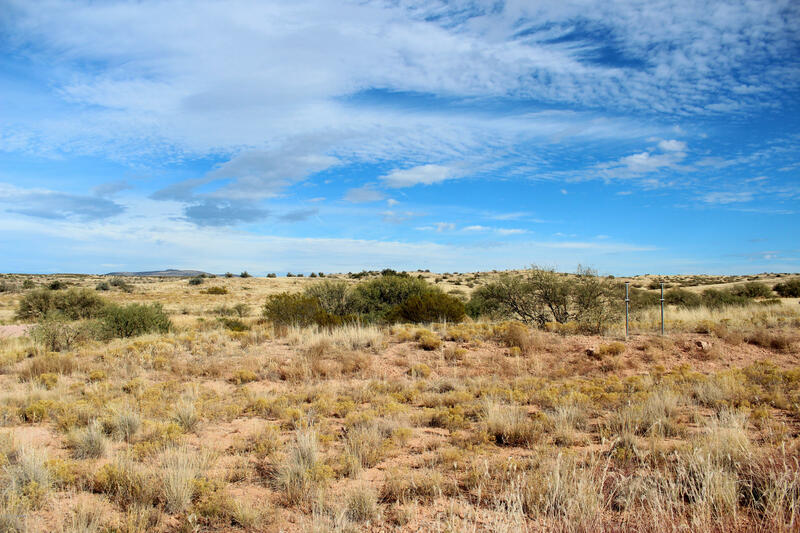 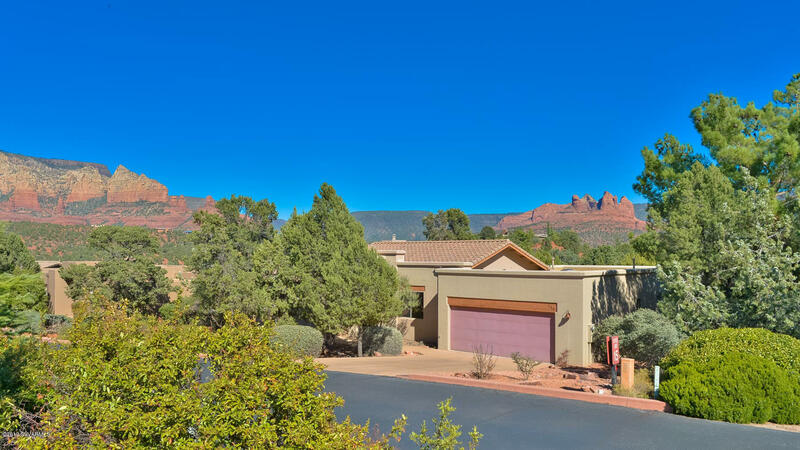 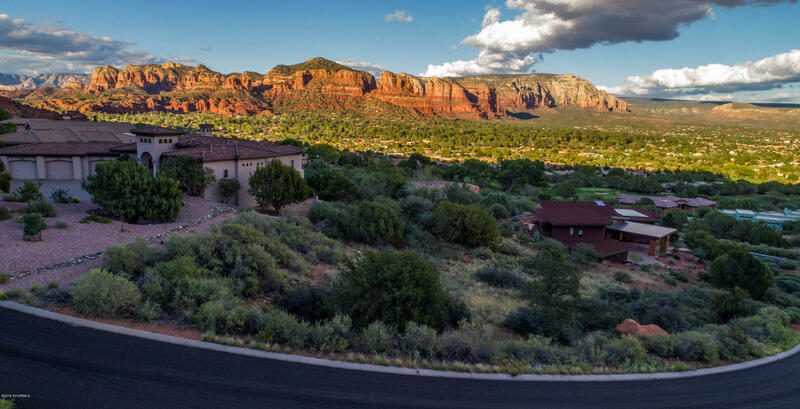 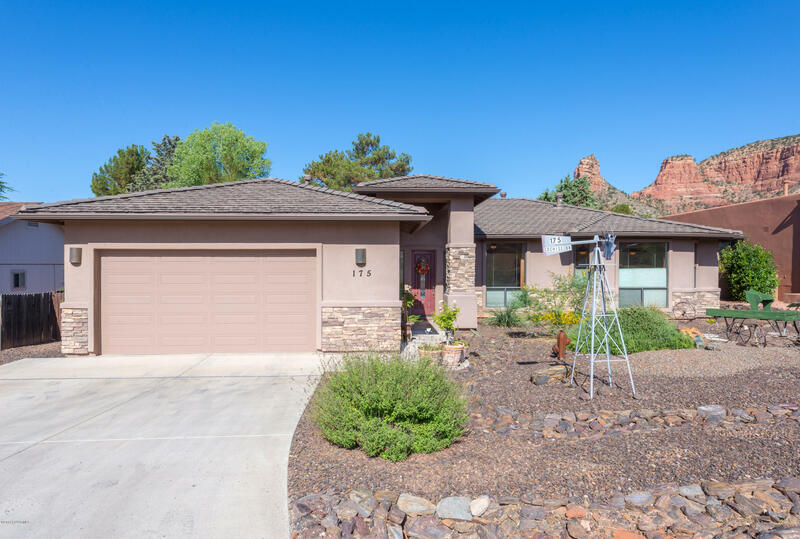 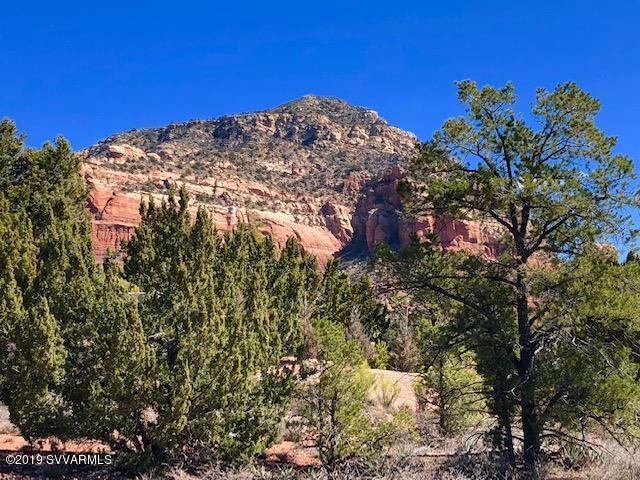 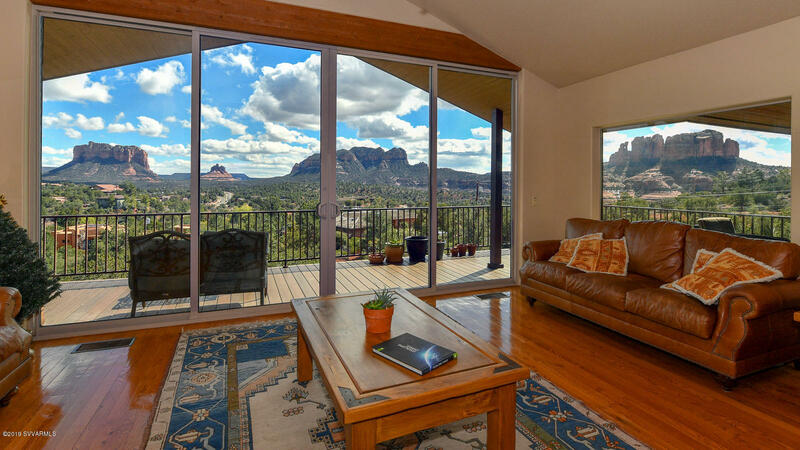 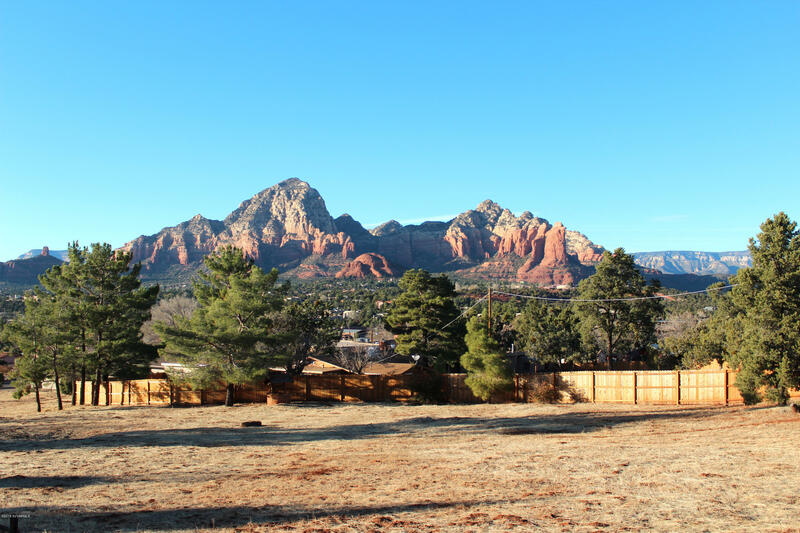 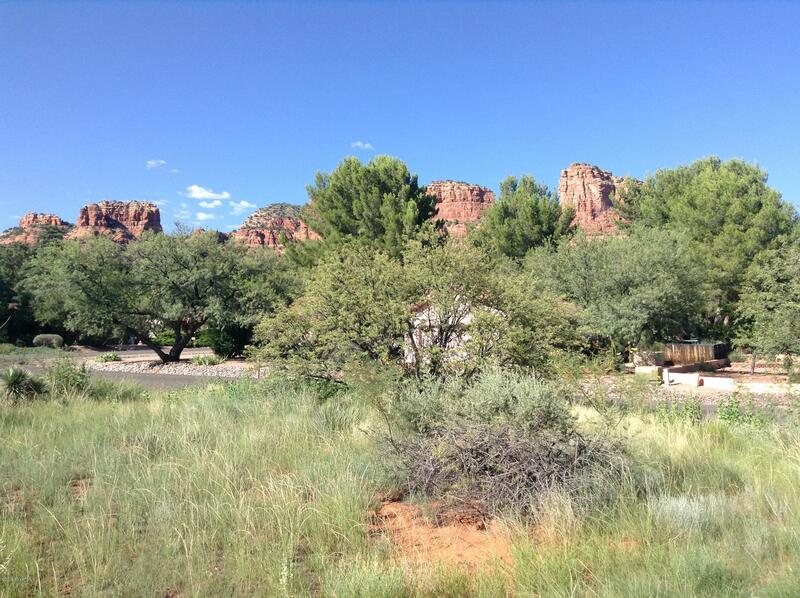 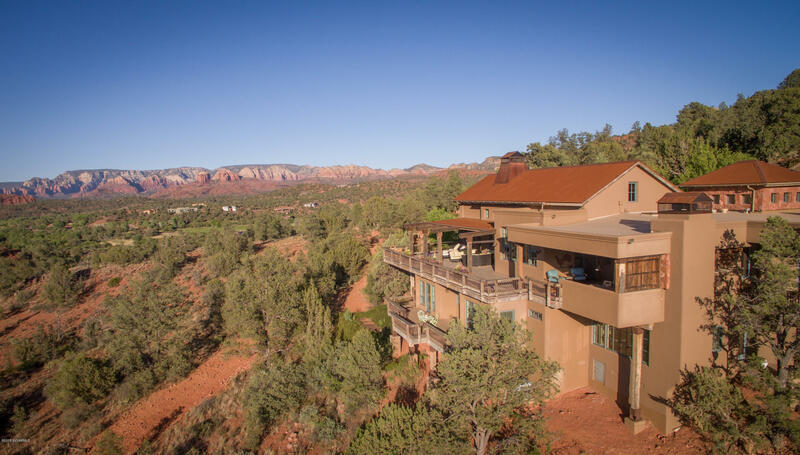 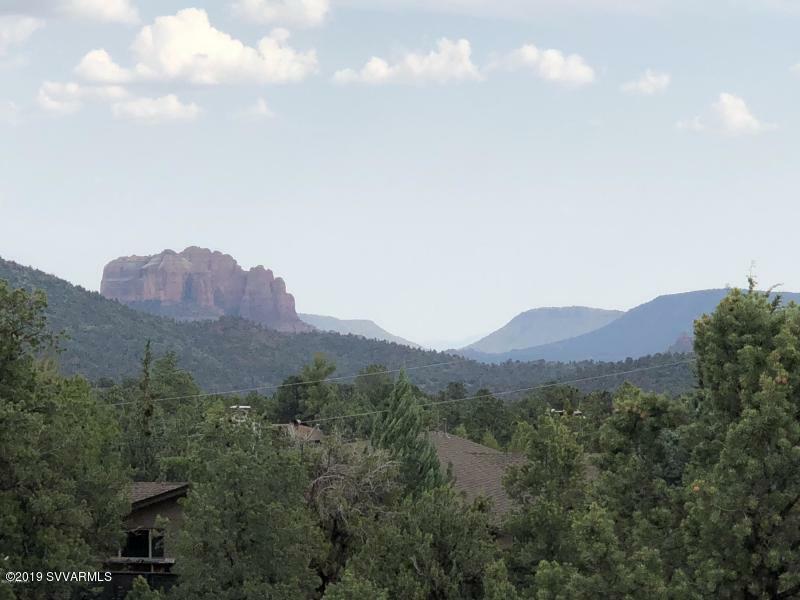 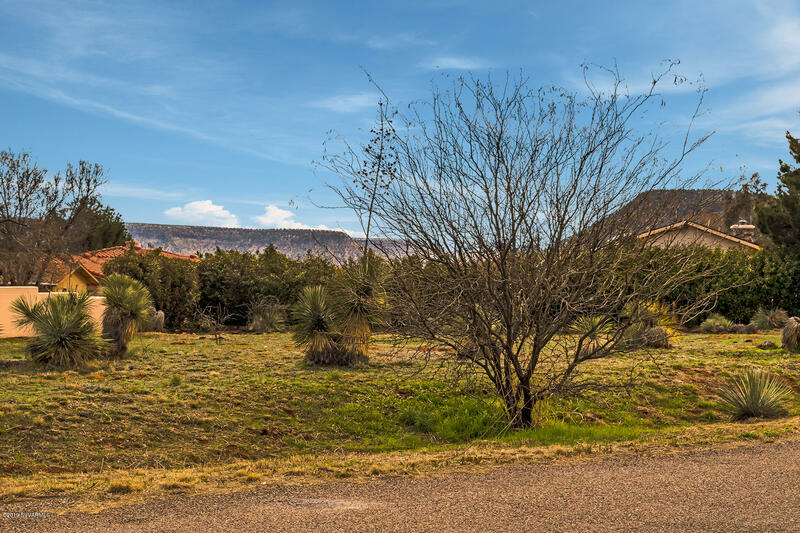 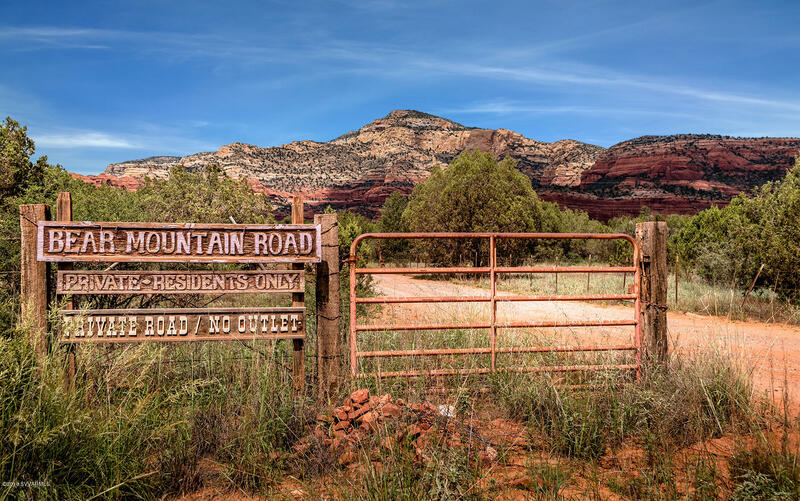 Build your ideal home on this extraordinary level lot, with spectacular red rock and mesa views you can enjoy year round! 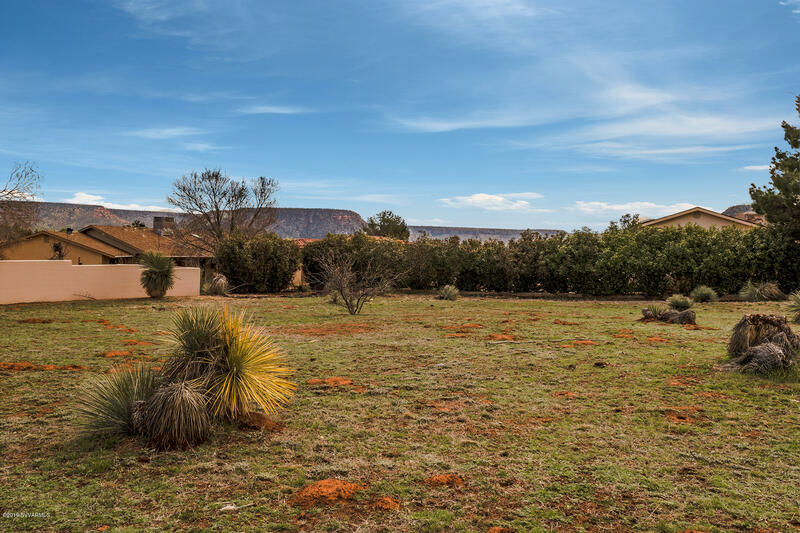 Priced under $200K, this exceptional builders dream lot won't last!